Mulberry is now Sold Out. If you are interested in Mulberry, please be sure to visit Strada at Orchard Hills. 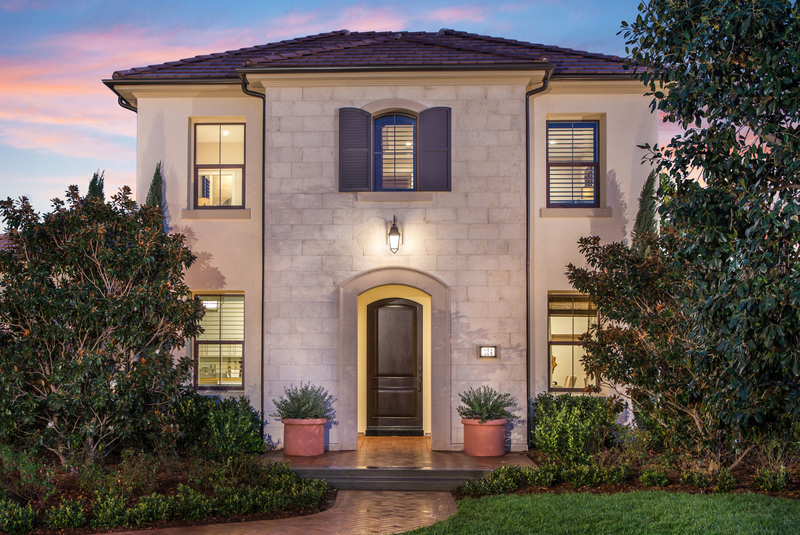 The exterior surroundings are equally impressive and showcase a wide homesite configuration that creates a dramatic streetscape presence. Enjoy the versatility of the new optional Super California Room, prep kitchen, and loft options. Dramatic 10’ ceilings on the first floor, extra-large secondary bedrooms, additional storage and efficient tech spaces are standard in every Mulberry residence.